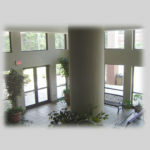 This vibrant facility has become the hub of the Southwest campus with its large dining hall, post office and bookstore flanking the dramatic atrium entryway. Upstairs are the faculty dining room, SMCC Board of Trustees Boardroom, Hall of Fame, meeting rooms and an internet wired lecture hall. 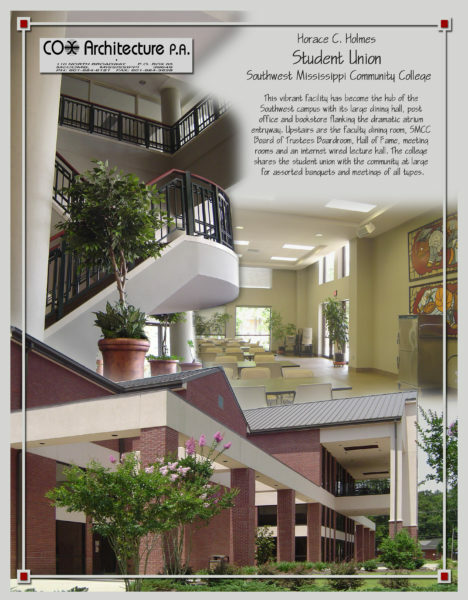 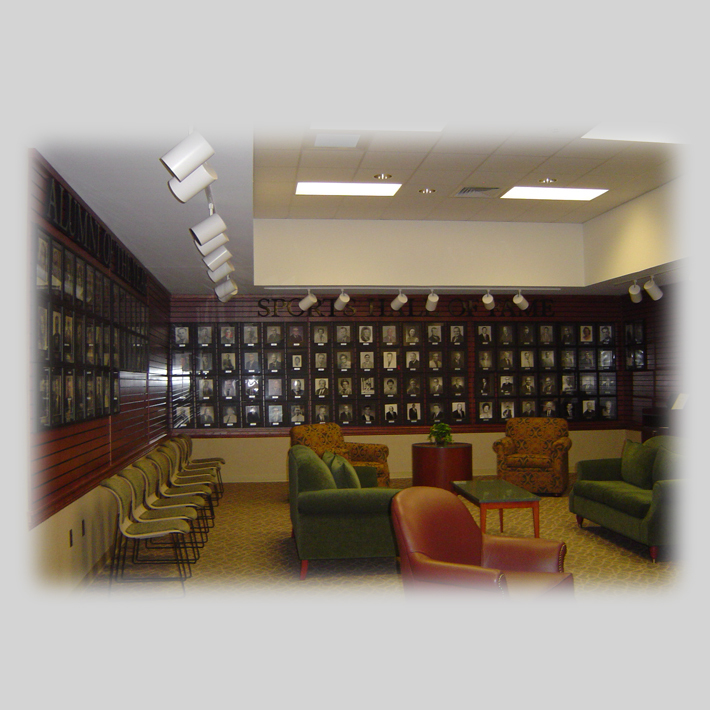 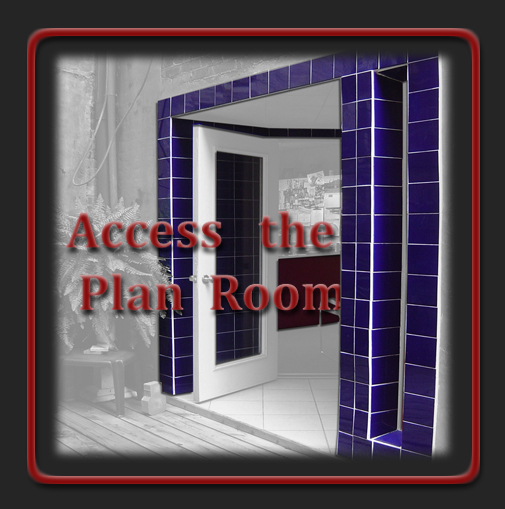 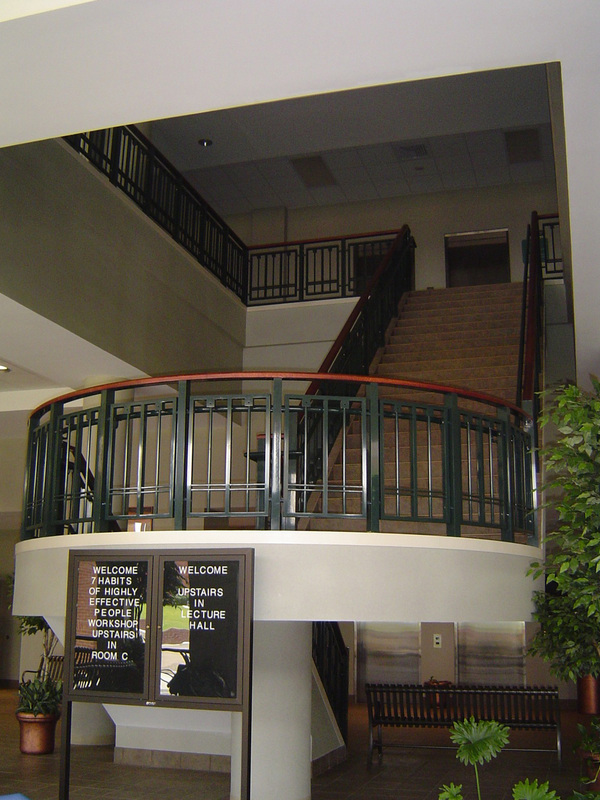 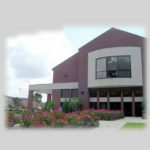 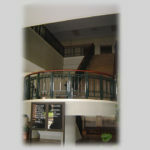 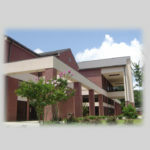 The college shares the student union with the community at large for assorted banquets and meetings of all types.